According to a tweet this morning from The Nintendo Channel, Shin Megami Tensei IV will be coming to Europe as a Nintendo eShop title. This means European fans who have waited almost a full year since the North American version will finally be able to get their hands on a copy of the game. While there is no concrete release date, we know that it will be sometime this summer. However, it appears there will be no physical copy of the game available. 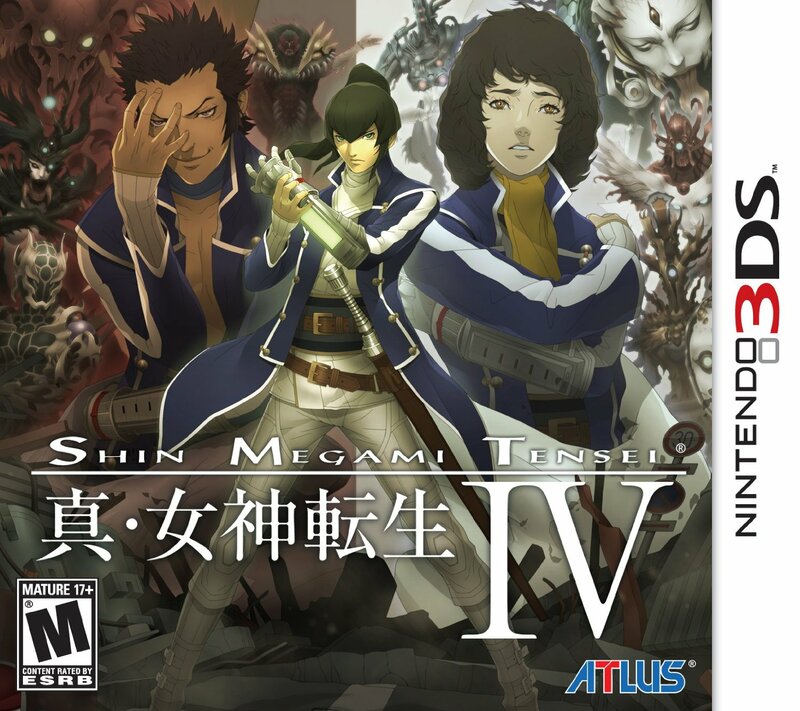 Thus, it appears Shin Megami Tensei IV will be digital-only for European fans. Shin Megami Tensei IV is a 3DS game known for its impressive storyline, a large repertoire of monsters, and its difficulty. You play as Flynn, a “samurai” who lives in a seemingly medieval society. As you progress down a tower, you soon find out the world below is a bit more familiar to the player. Soon, Flynn is faced with choices that affect both the outcome of the game and the world he lives in. In North America and haven’t picked up a copy yet? It’s currently retailing for $29.99 USD/CAD on Amazon.com and Amazon.ca . Undecided? Check out our review.